each character studied, including its radical component, pronunciation, meaning, the character used in a phrase, and the order with which its strokes are written. nbsp; The second-year level textbooks are designed to be well-linked to the first-year level textbooks. 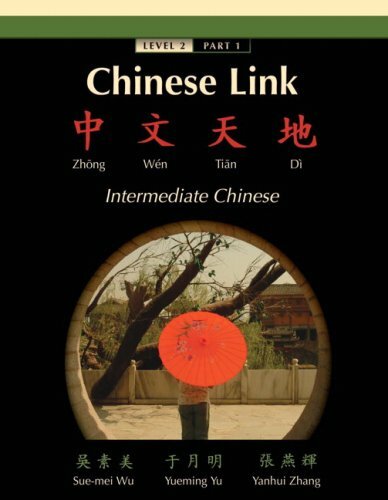 They continue to provide a practical, learner-centered and enjoyable language and culture learning experience for intermediate level Chinese learners, as well as an efficient and comprehensive teaching resource for instructors.